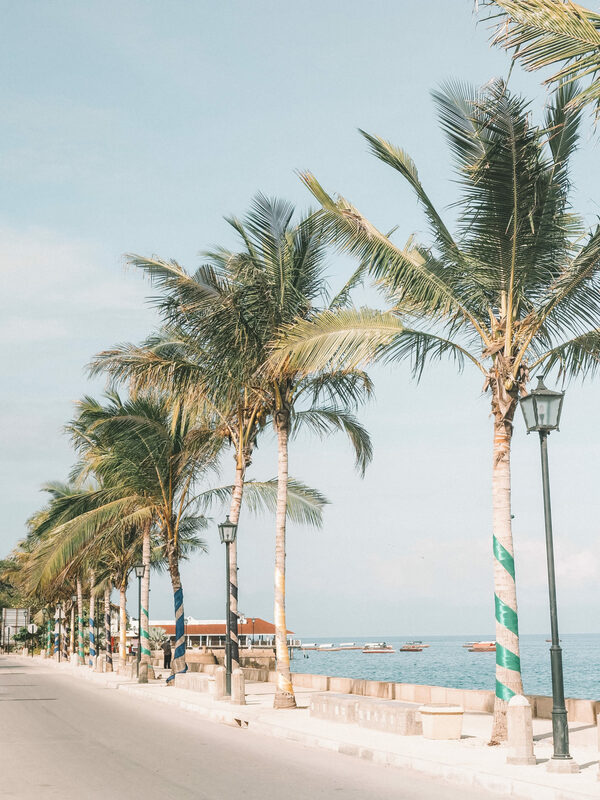 You’ll be forgiven for immediately thinking of exotic beaches, palm trees and drinking from a coconut when thinking of Zanzibar, although the island is home to the fascinating city of Stone Town. 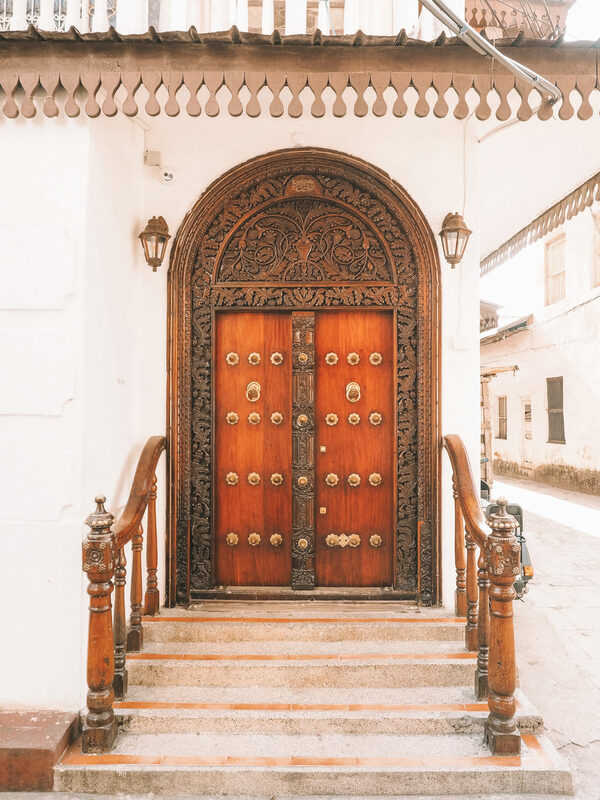 As the largest city on the island of Zanzibar, Stone Town played a historic role in the history of the slave trade, as well as being home to an eclectic mix of architecture from Moorish, Arab, Persian, Indian and European influence. 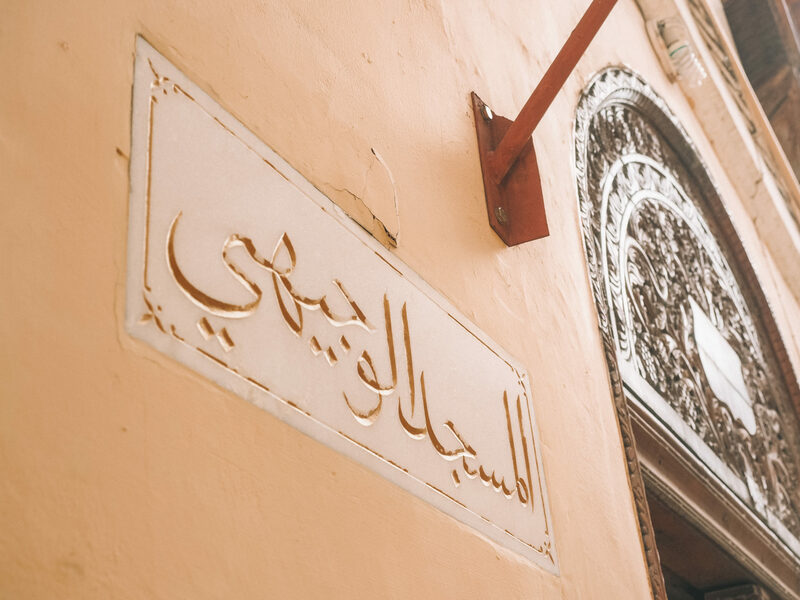 Such historic and cultural importance makes Stone Town a must visit for any traveler to Zanzibar, with a complete guide to Stone Town helping you make the most of your stay in Stone Town. 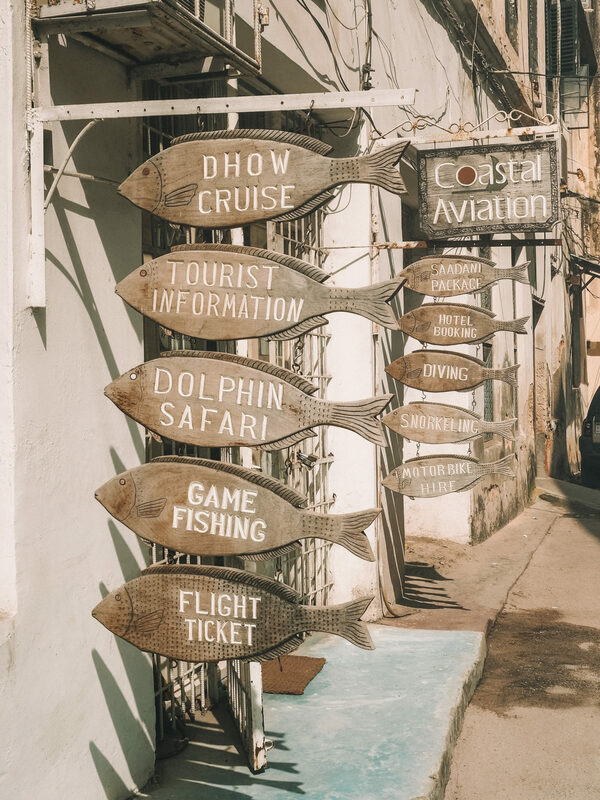 Located just a ten-minute drive from Zanzibar International Airport, Stone Town is easily reached by taxi or pre-arranged driver. 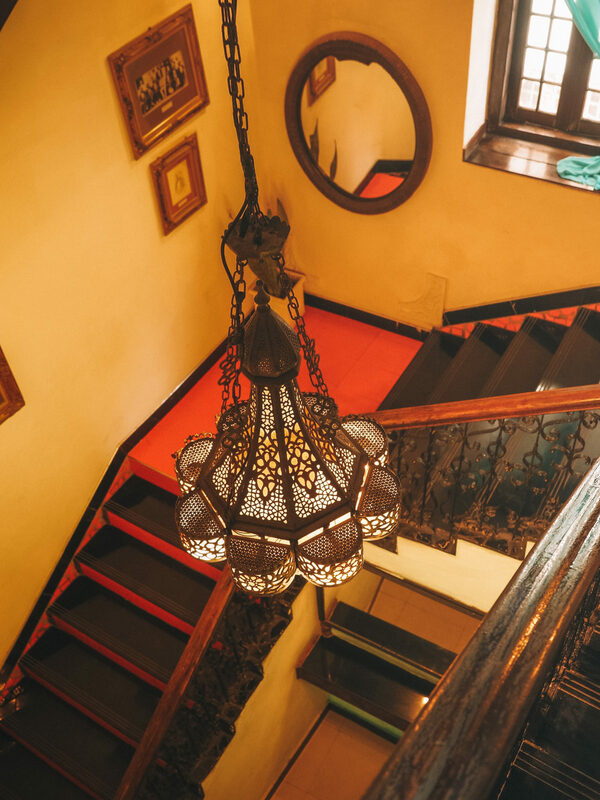 There are many hotels located in the city, however, with its small proximity, the city is best explored in one day, or two if you would prefer to stay overnight. From Stone Town the rest of Zanzibar awaits! From exotic beaches to a laidback island lifestyle, the best of Zanzibar exists outside of the cities in remote locations, so be sure to limit your time in the city and prepare for an ocean-side adventure. Becoming a part of the Oman Empire in the late 17th Century, Zanzibar played an iconic role in the history of the slave trade. It was not until 1876 that slave trade was banished on the island, though not until 1897 did it completely cease, following strong British pressure. Today visitors can gain an insight into the extremely poor treatment of slaves and how the slave trade impacted East Africa and the continent at large. 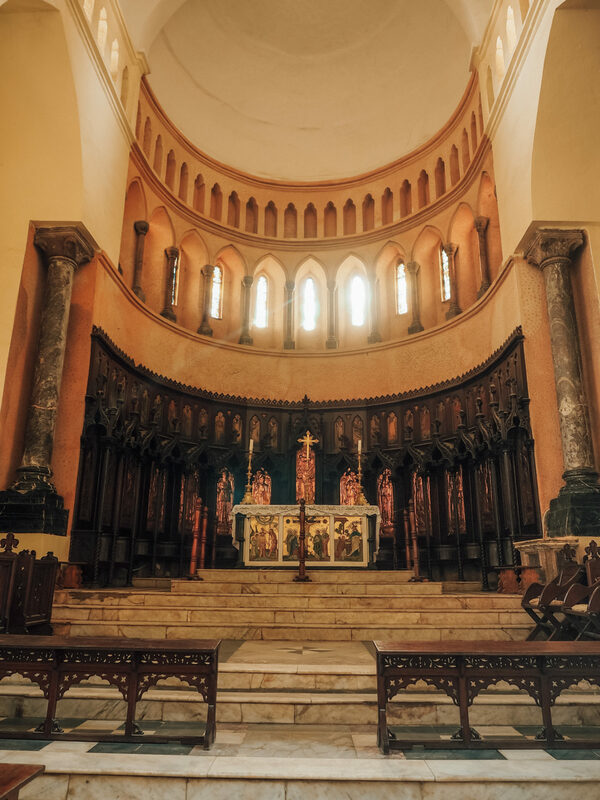 Step inside the Anglican cathedral for an insight into the history and be sure to visit the museum next door for a better understanding. 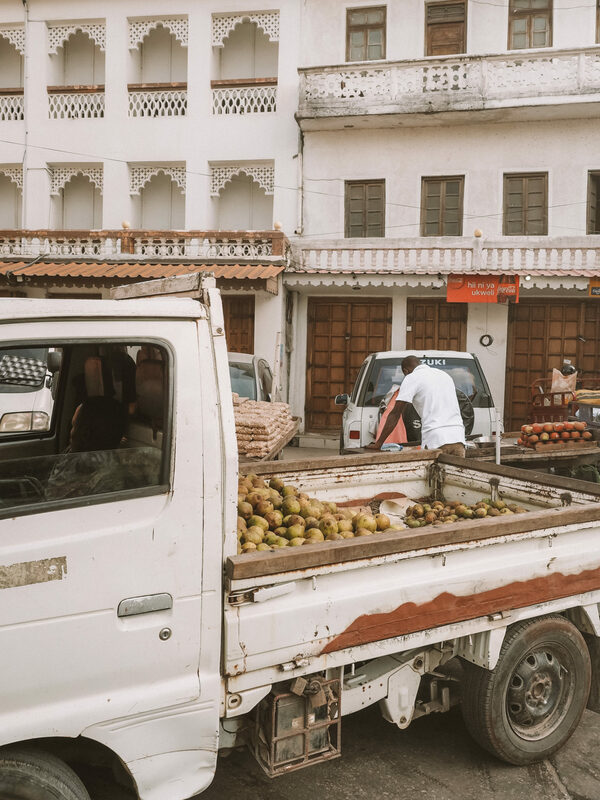 One of the most enjoyed activities in Stone Town is just to explore the streets on foot, so be sure to allow a couple of hours for unplanned wandering. 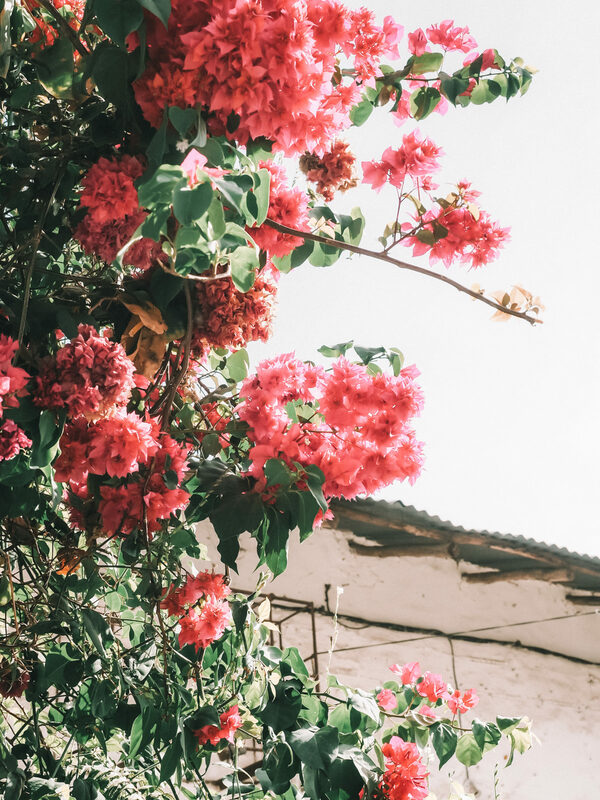 The Darajani Market is a great place to visit if you’re looking for trinkets and treasures, though you will also find fresh fruit, vegetables and spices throughout the streets in smaller markets visited by both tourists and locals alike. Old Fort – heavy stone fortress built by the Omani in the 17th century. Palace Musem – former Sultan’s palace showing how the Zanzibari royals lived during their reign. 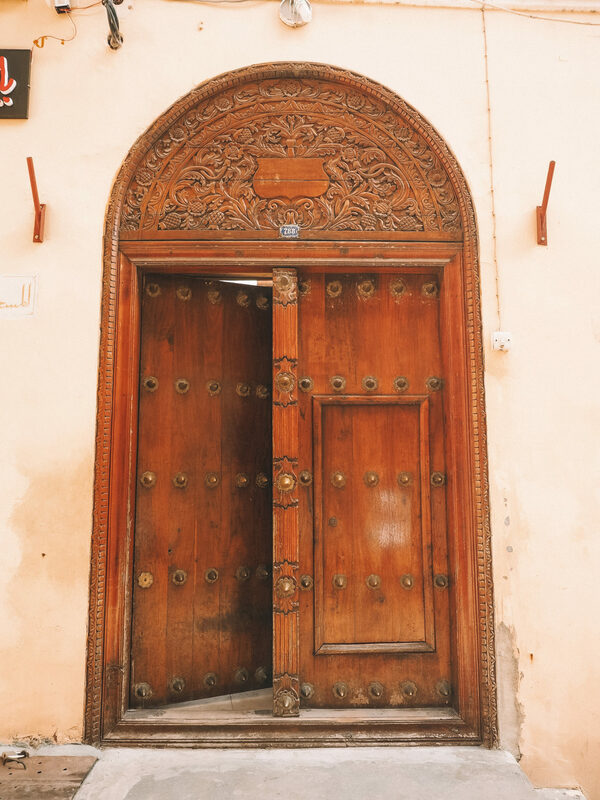 House of Wonders – former Sultan’s residence, now home to Swahili and Zanzibar culture. Though many of these impressive wooden doors adorned in brass fixtures have been removed from the island, those that remain provide an insight into the past. 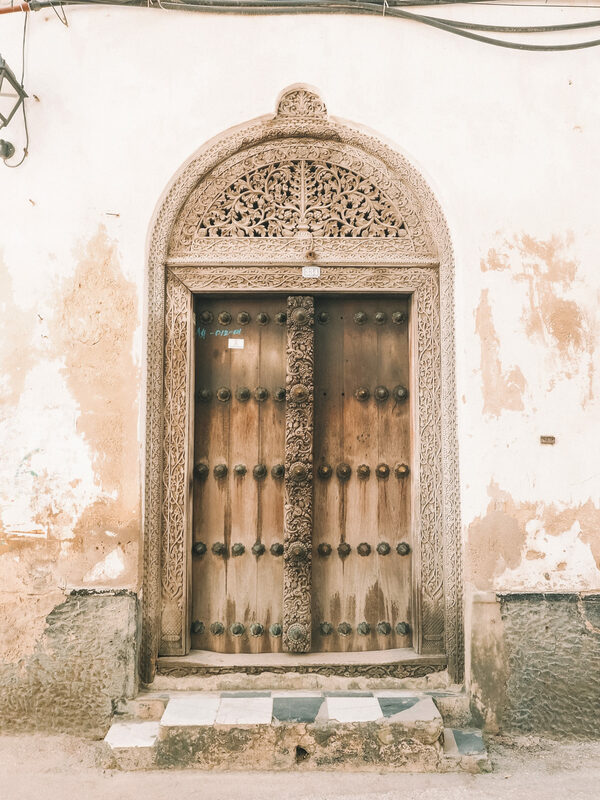 Wandering around Stone Town you will soon discover endless colours, decorative finishes and brass fixtures on these old wooden doors. 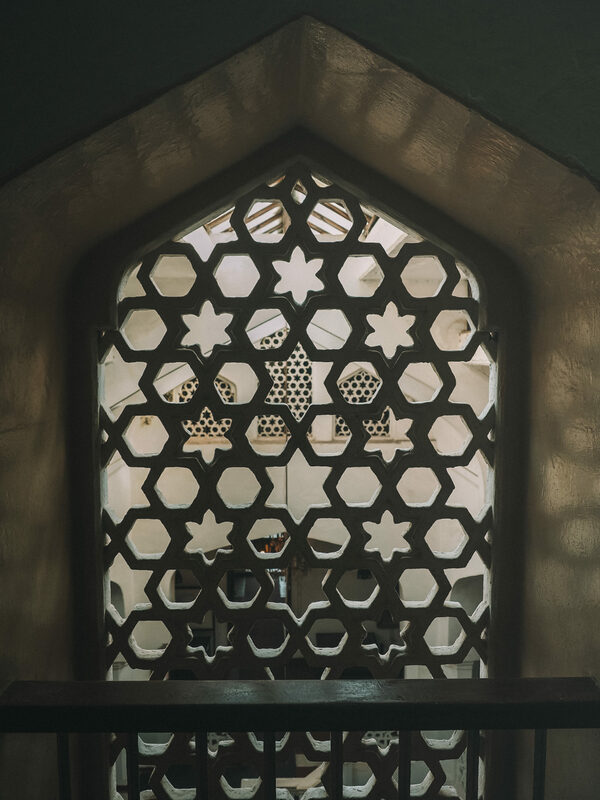 Upon further inspection, the doors will showcase the history of the residents’ social status, religion and profession through their intricate designs. Informative blog! !Congrats for your work. Ahh Zanzibar… Lovely!… I had no idea the architecture had such a strong moorish influence, Had to remind myself it wasn’t Morocco. Thanks for the escape! wow! place is looking so awesome and I also read your previous post which was so engaging and beaches of Zanzibar are so awesome. That was very awesome post and stunning photos you shared of that place.